Death anniversary April 10th 2018. 104th Birth anniversary in APril 2018. 103 rd birth anniversary of Jnanpith laureate Thakazhi Sivasankara Pillai was held in April 2017. 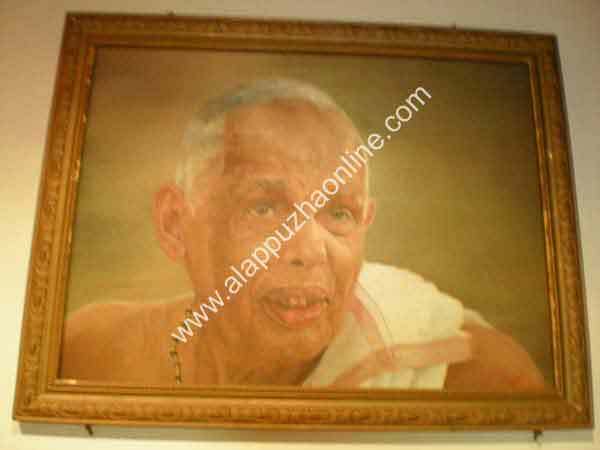 The 11th death anniversary of Thakazhi Sivasankara Pillai will be held from April 10 2010. A programme called Thakazhi Sahityaolsavam is being condusted by the Thakazhi Trust to commemorate the occasion. The programmes will be held upto to his birth anniversary day whihc falls on April 17 th 2010. The programmes include a series of talks based on the short stories of thakazhi, A seminar on his novel Kayar.a number of traditional kerala art forms will be presented, a literary quiz, a meeting of poets, film shows etc are planned on the occasion.